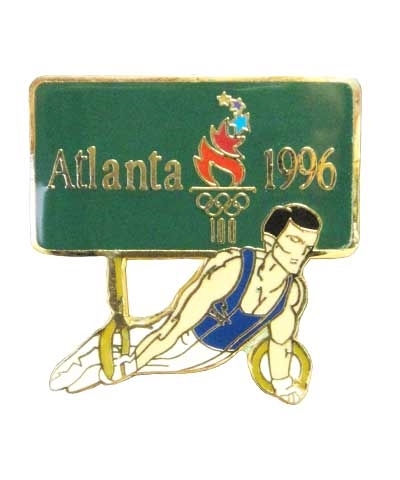 1996 Olympic Men's Ring Pin. 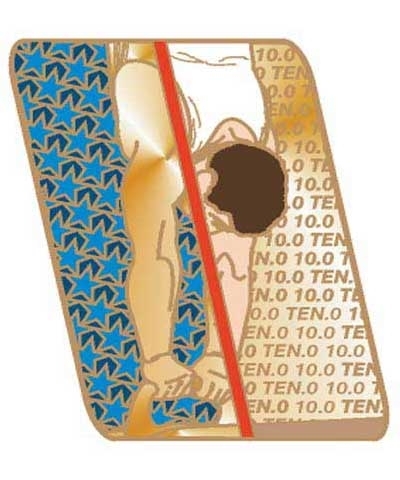 This limited edition pin is a real collectors item and is no longer in production. Only a few in stock.